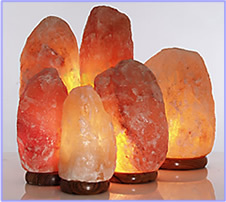 If you've seen an orange crystal salt lamp on display at your local spa or noticed pink salt in the isle of the health food store, then you've encountered a health trend that has been reaching health-conscious people in America for decades. 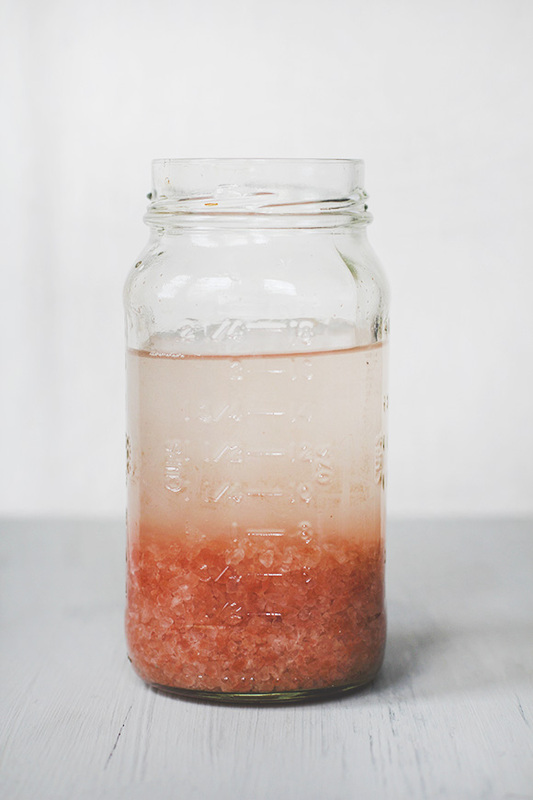 American consumption and use of Himalayan salt has been on the rise as more and more people catch on to the value of this mineral rich alternative to iodized table salt and sea salts. 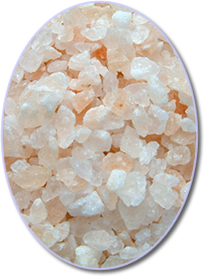 Today, Himalayan salt products are marketed in a number of forms all of which are meant to impart the biochemical benefits of the salt in different ways. 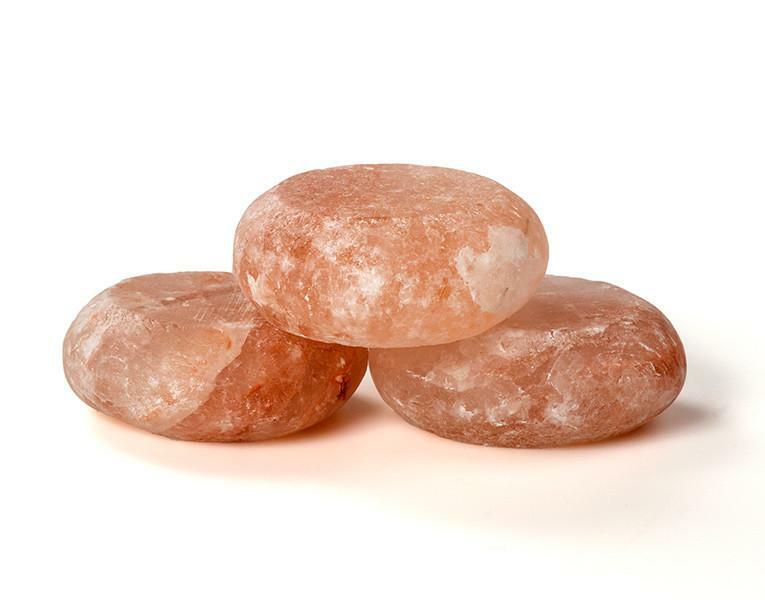 Read the articles below for more information on the many uses and benefits of Himalayan salt. 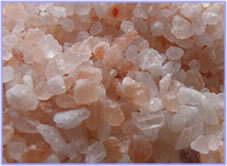 a Himalayan Salt Bath CLICK HERE.